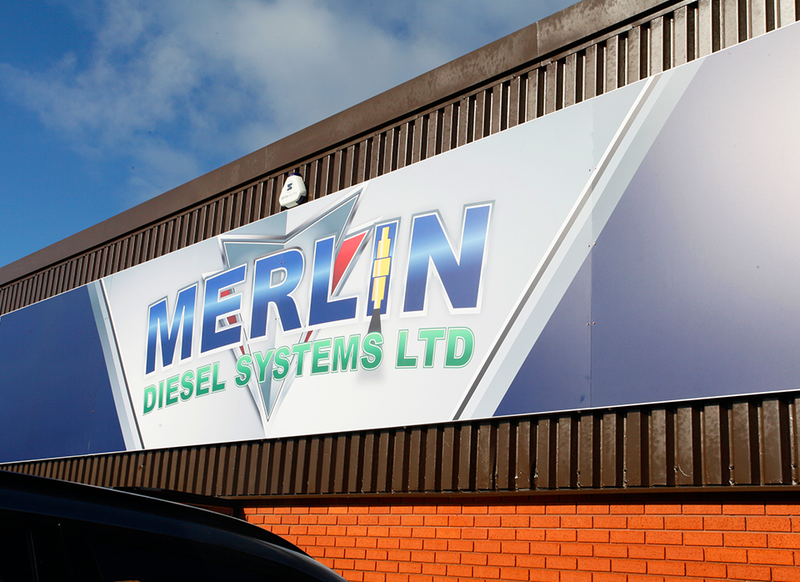 For the last 12 years, we have been marketing Merlin Diesel across the UK and internationally, developing an exceptionally strong working relationship with them along the way. 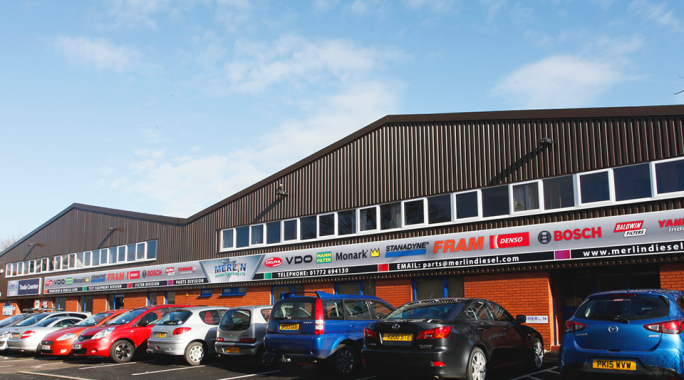 We are tasked to maintain this and increase their visibility year on year. 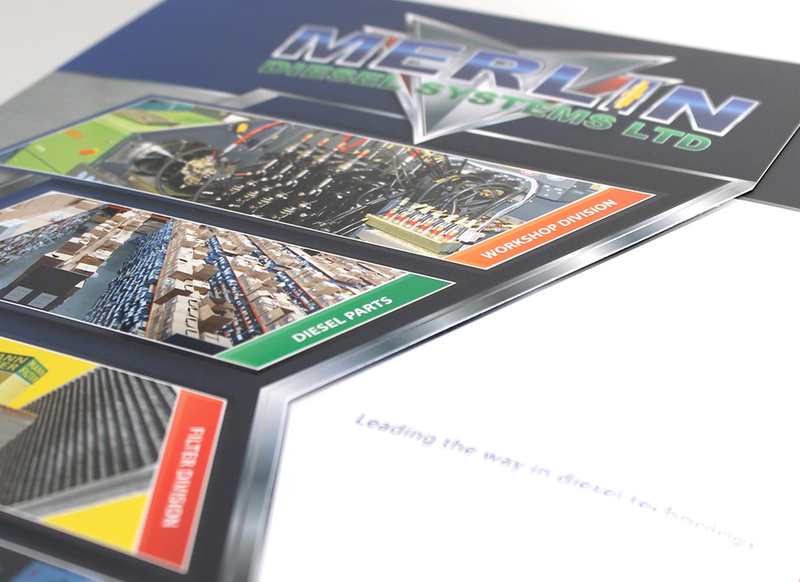 To keep the brand strong throughout all marketing materials including website, exhibition stands, brochures through to their fleet of vans. 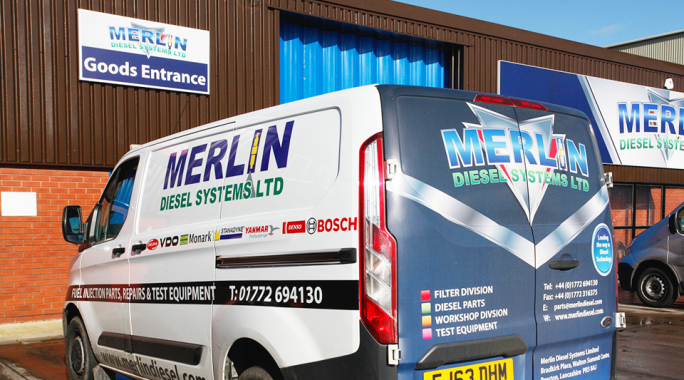 Merlin Diesel over the years have used our full range of services and we have built up a high level of trust and loyalty with them. 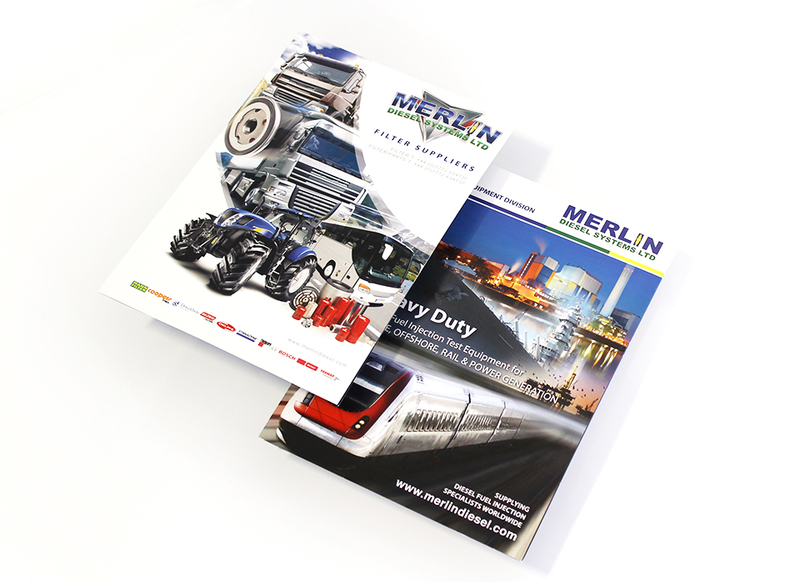 Over the years, we have successfully marketed Merlin Diesel to their vast audience. 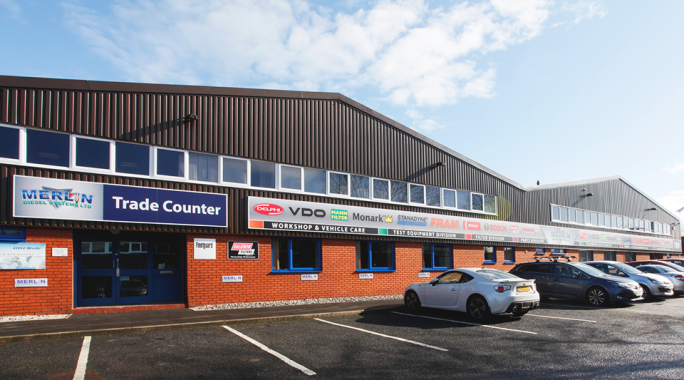 We are proud to be shortly launching their brand new website for 2017 which incorporates a Magento-based shop containing thousands of products. 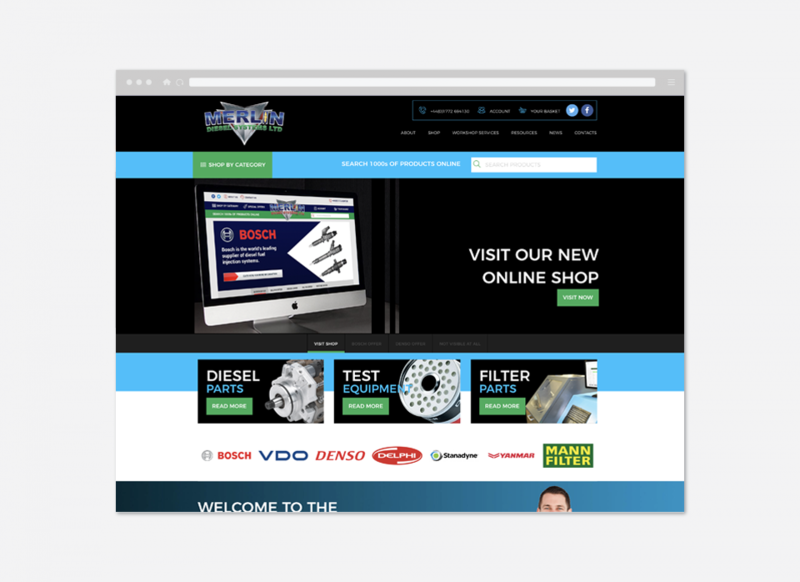 With the industry constantly evolving, it was clear that Merlin Diesel needed to stay ahead of the competition and get themselves selling online. 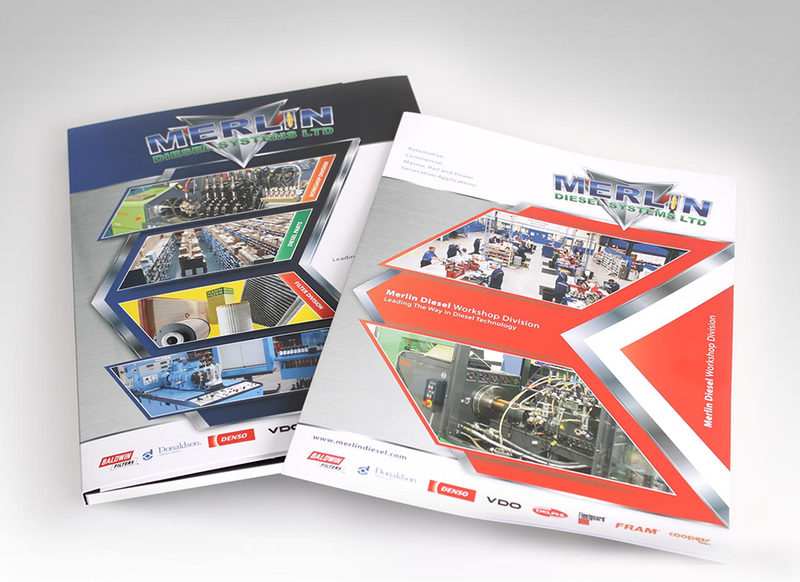 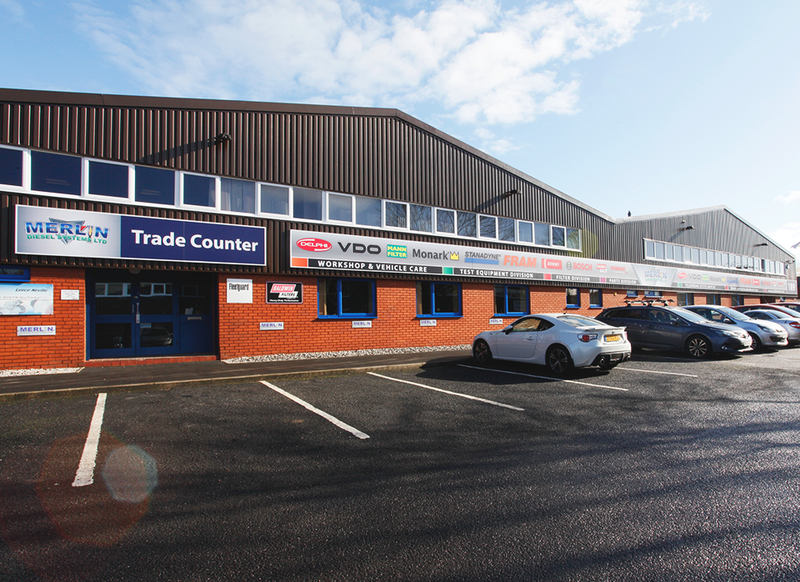 We manage all design and print requirements, promoting the various divisions within the company through highly effective brochures and leaflets. 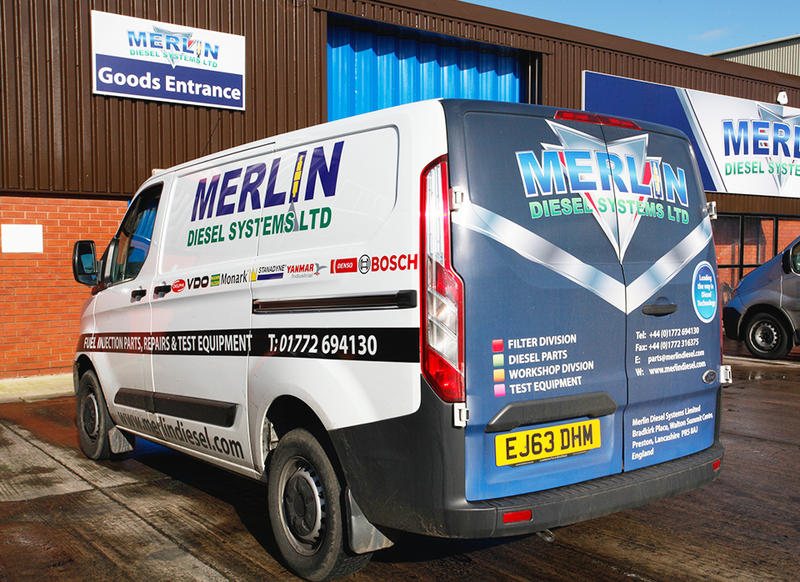 Merlin Diesel has invested heavily in getting their image right, from internal and external high impact signage through to their full fleet of vehicles that are seen on the road on a daily basis. 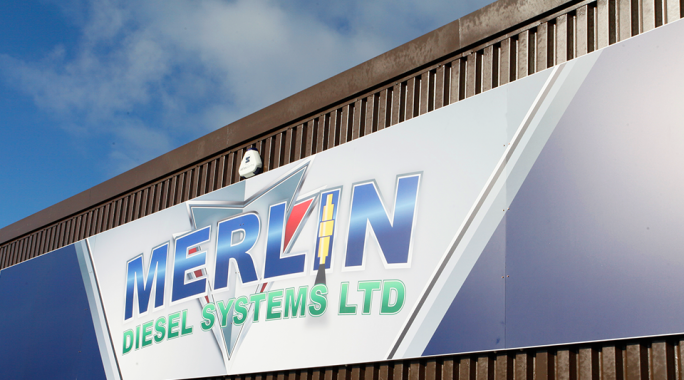 Exhibitions are extremely important to Merlin Diesel and they exhibit at a large number of UK and international events on an annual basis. 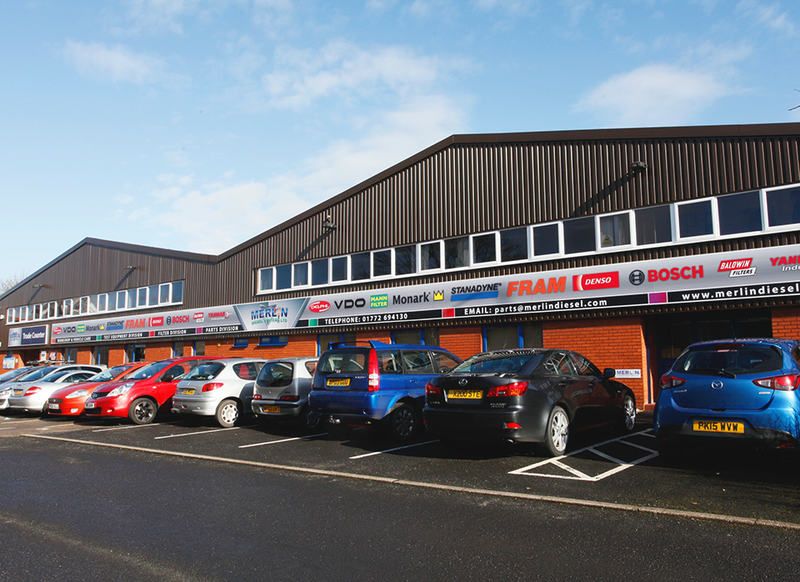 We are very proud to be part of the design process, delivering stand out graphics worldwide.